Croatia was our next destination. 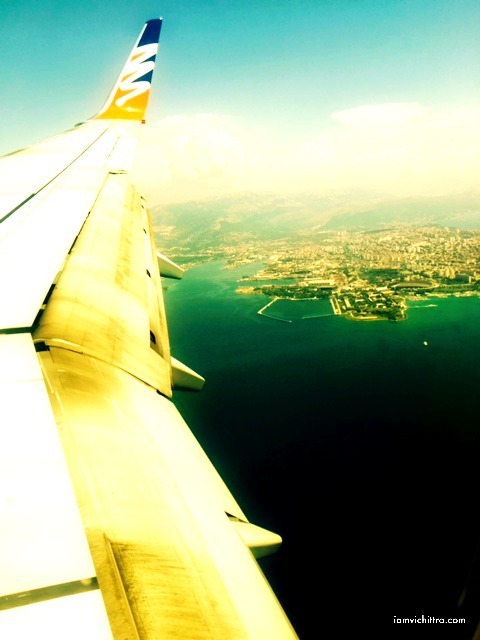 We flew from Prague to Spilt via Rome. It was a short flight to a whole new destination. 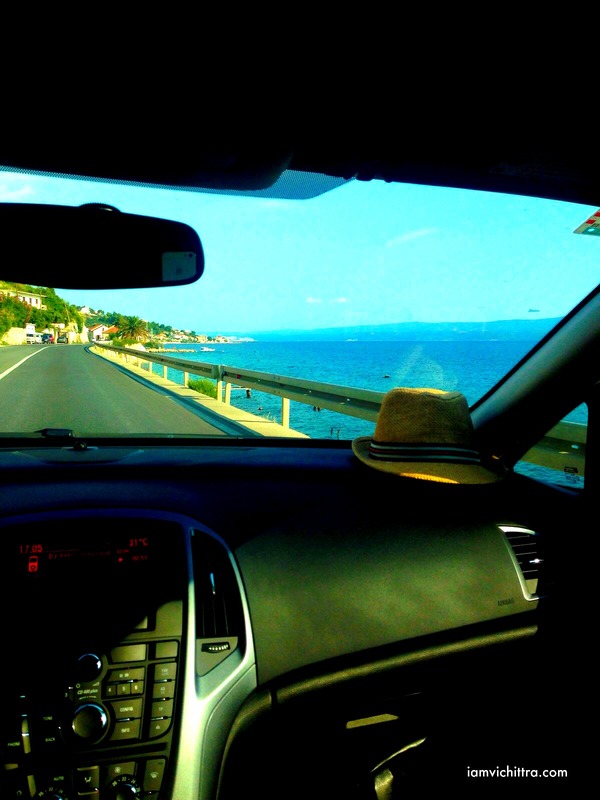 From Split airport, we rented a car and drove to Hvar stopping in Makarska. Croatia is bursting with experience, places and different Mediterranean lifestyle. Croatia for me is a young country yet filled with unbelievable history. 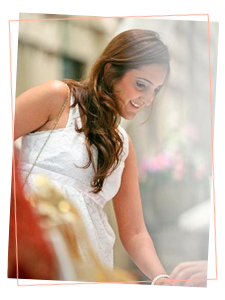 It is full of fresh energy that will fill you up with pure life. It has a stunning coastline, unspoilt nature and preserved untouched centuries old towns. 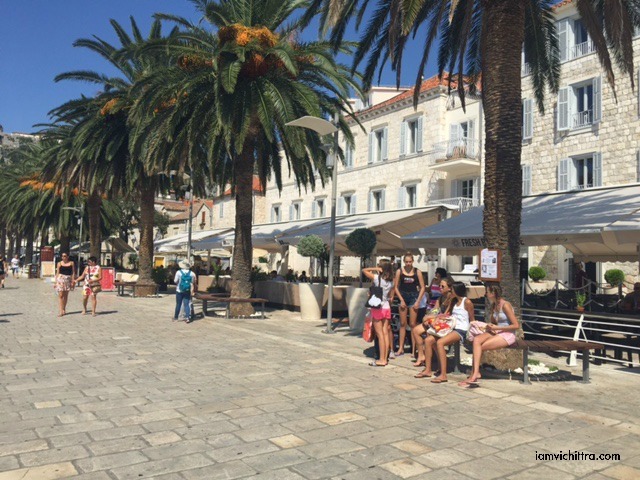 Hvar is known to be a trendy and most visited islands in Croatia. The island is so unique and it just felt like we were in a shooting studio. For this destination, we had booked our accommodation through airbnb. All the hotels was overbook and there was no way we were getting room. We tried till the last few days before leaving. On the other end, the good places in airbnb were getting sold out. We ended up in a very okayish place I would say, not the best. This was one of the destination where we really relaxed and took it slow. We wonder by the town through walking and exploring the cafes, people and doing some shopping. Hvar is known for lavender, so wherever you go, there will be people selling them and it smell so good. It is a small town but it was just fabulous. It has it's own charm. The crystal-blue sea was just the best thing. It has it's own different ombre colours all around. 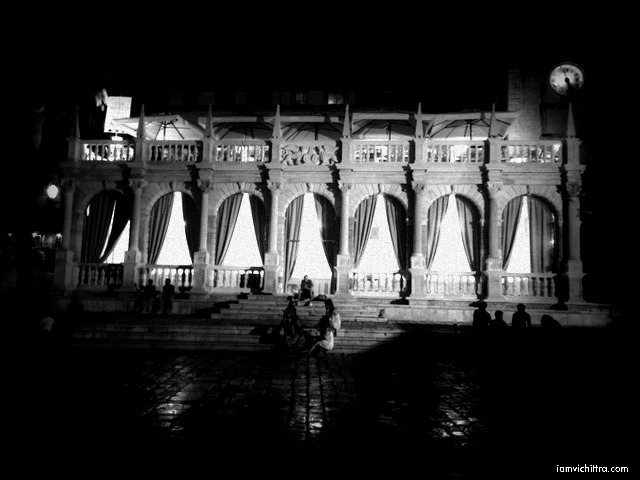 When the night falls, this place turns into a completely different place. It is a crazy party town with beautiful warm weather. 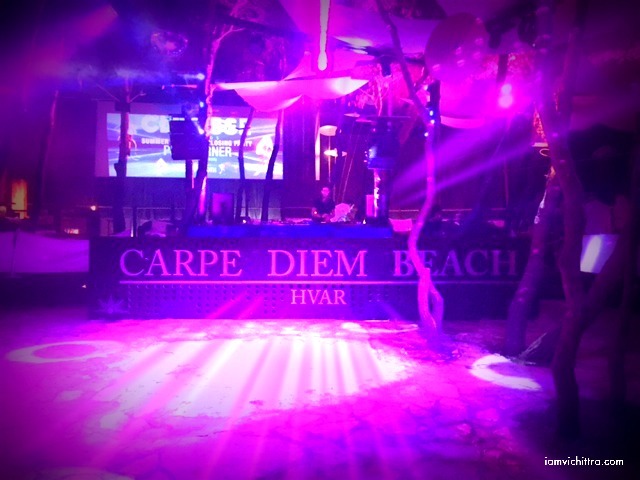 Carpe Diem beach club is one of the better bars on Hvar from what we are told. To go to Carp diem, you will need to take a ferry to the Carpe Diem bar. Being right on the water of the island it's situated in a pretty prime location. You can go there in the late afternoon /early evening for a casual drink and good sunset on the water. The party here goes on till 6 am. The entry price is quite pricey. The music were more concentrated on house/trance. So if you like this kinda music then I promise you would enjoy till morning. 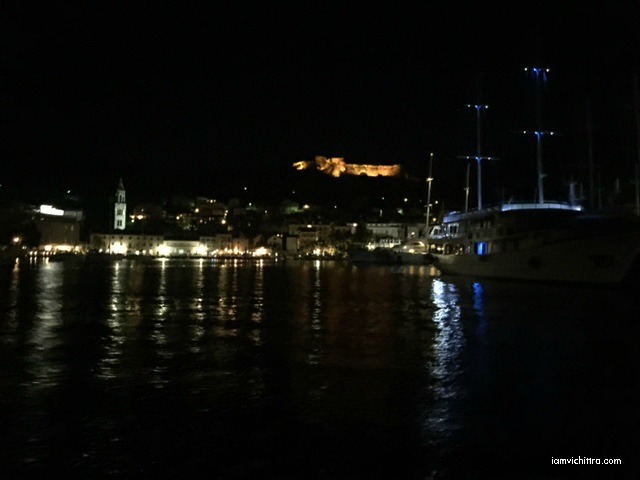 We were in Hvar for 2 nights and from Hvar, we headed to Split via Stari Grad town. This small town is in the northern part of Hvar and it is really peaceful. The city architect is dominated with stone wall houses and small buildings. 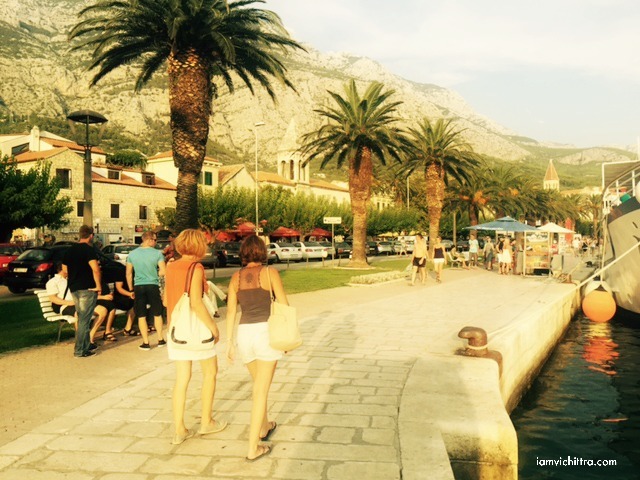 Stari Grad is location near the main ferry station to Split. 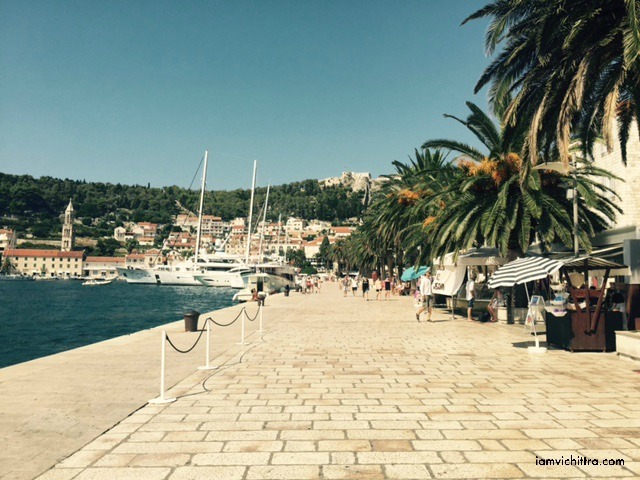 This place has a beautiful curving bay and it is one of Croatia's oldest towns.